The box also contains a so-called Secret Medal for the Kamen Rider Buttobasoul arcade game. That one is Kamen Rider Geiz from the current Kamen Rider Zi-O series. 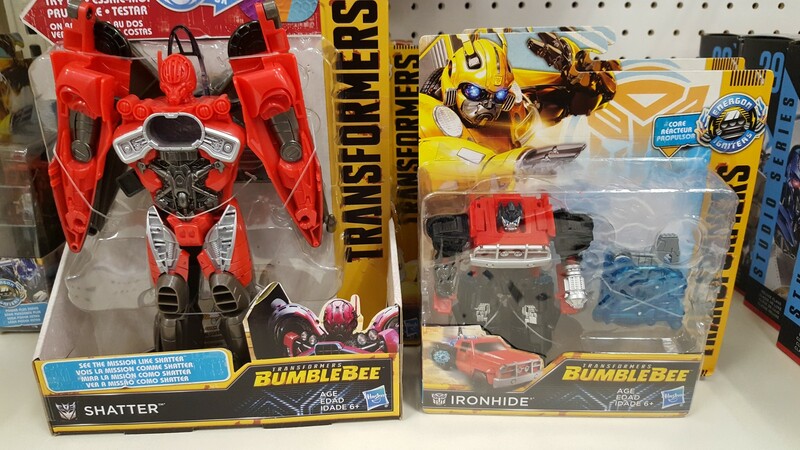 "Movie "Bumblebee" release commemoration! Something happens on 3/8 (Friday) at 14: 00 .... ROBOTS IN DISGUISE ... Please expect! 7-Eleven Japan has something to say on 3/8. 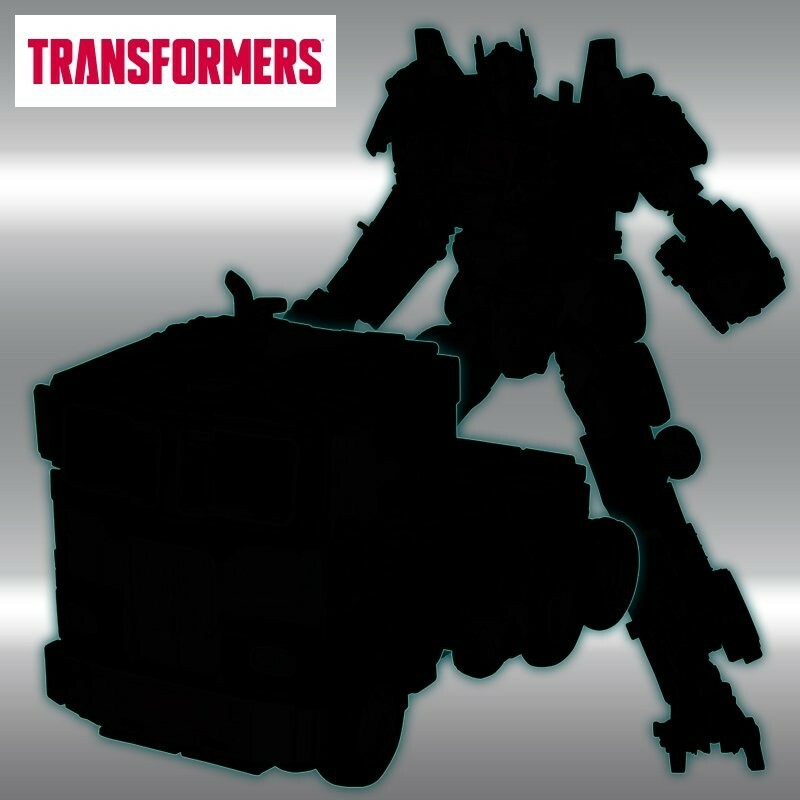 Thanks to fellow Seibertronian TrypticonCarne in the Energon Pub forums we've been alerted to a message on their 7Net Twitter page that announces, well, an announcement coming next week to the 7Net website. And if that isn't intriguing enough it's accompanied by a silhouette of what's likely the Takara Tomy Leader class-sized Legendary Optimus Prime for the Bumblebee Movie. 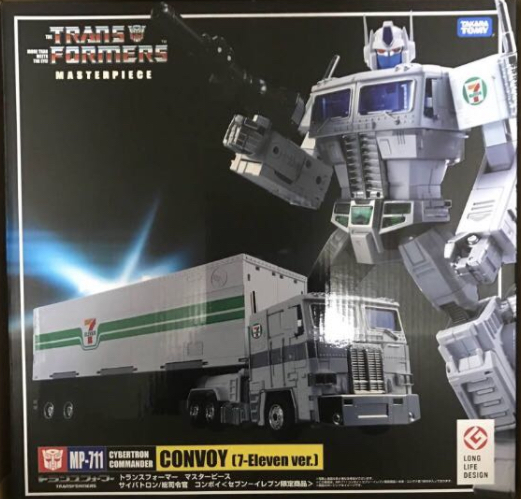 Could we be getting another Ultra Magnus-esque 7-Eleven repaint like the MP-711 Convoy from last year? We'll know in a week. Movie "Bumblebee" release commemoration! Something happens on 3/8 (Friday) at 14: 00 .... ROBOTS IN DISGUISE ... Please expect! 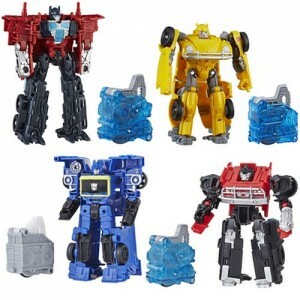 FYI, you may be better off posting those in the Siege thread since that's the line this Prime figure is from. william-james88 wrote: FYI, you may be better off posting those in the Siege thread since that's the line this Prime figure is from. Right right, I meant studio Series. But I just noticed you did indeed post them there too. Cheers. 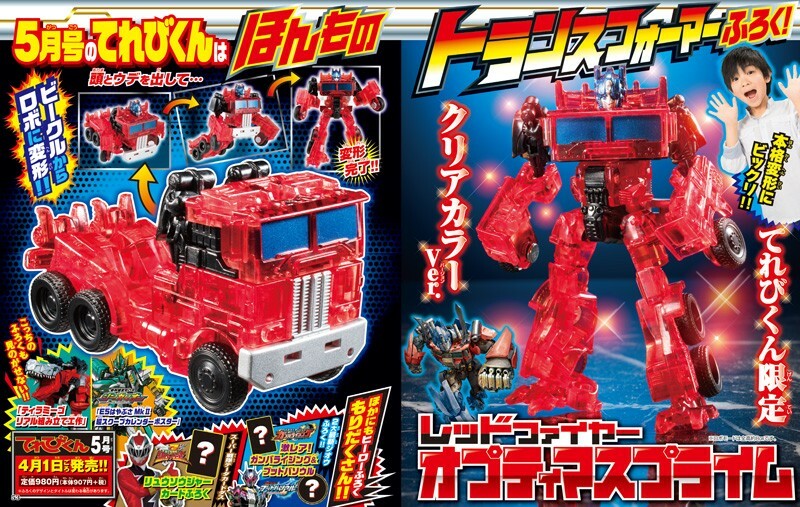 Robot mode looks quite elegant, better than the Legendary version IMO. 3,965 pages were recently viewed by 571 unique visitors. This page was viewed 2 times on Thursday, April 18th 2019 6:00am CDT. © 2019 Seibertron, Inc. DBA Seibertron.com. All Rights Reserved. Established June 2000. Seibertron.com is owned by Ryan Yzquierdo.